[Women in Hannibal] Who do Ты like more? Will Graham или Hannibal Lecter? Abigail Hobbs: monster или victim? 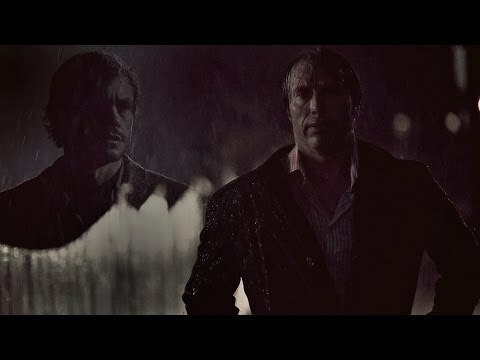 When in the Показать do Ты think Hannibal fell in Любовь with Will? Do want Will Graham & Hannibal to stop being Друзья ? “I have conversations with Martha De Laurentiis,” сказал(-а) Fuller, who is currently overseeing Starz’s American Gods. “I have conversations with Mads and Hugh. We’re are all excited about the prospect of returning to the story. a comment was made to the poll: [Women in Hannibal] Who do Ты like more? a comment was made to the poll: Избранное season? What animal does Will see in his visions/hallucinations?